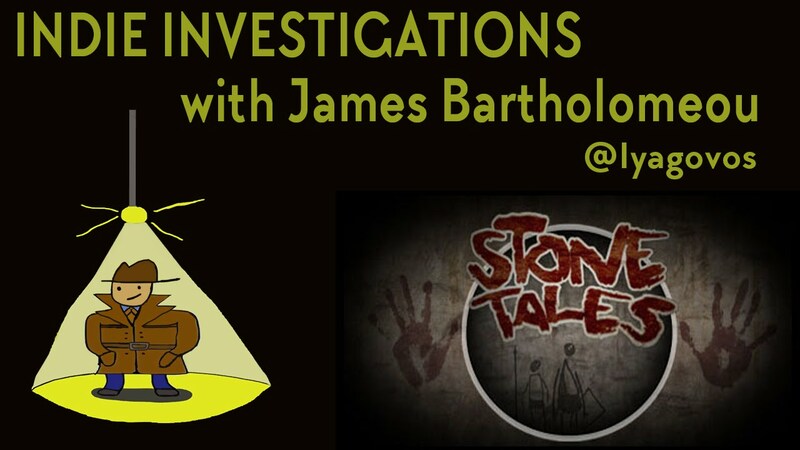 StoneTales is one of those indie games that you know deserve more than it got. It has a great art style, and it seems to have a fantastic idea behind it. In this game, you control two cavemen as they travel through caveman times. You control them simultaneously, which means you need to seriously think about how you jump, and on paper, that sounds fantastic. Sadly, however, it doesn’t feel polished. Jumping feels poor, attacking enemies floaty and hit detection poor. It’s a real shame, because StoneTales has some serious promise, but it doesn’t deliver. Maybe worth the £4.20 it costs on Steam regularly, but not more than that.